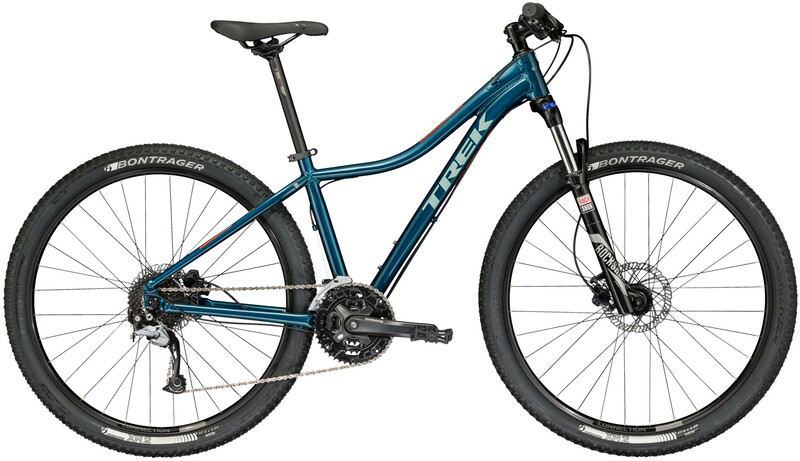 WSD: best-fitting women's MTB for confidence and comfort. Ride the fastest wheel that fits with Smart Wheel Size. WSD Rider Right suspension is tuned for women. Light, precise race frame for a fast, refined ride.